Redtree is accelerating robot evolution by developing the world&apos;s first robot chipset. Making it faster & easier to make connected and collaborative robots. Our team is made of Tom Hummel and Jason Ernst. 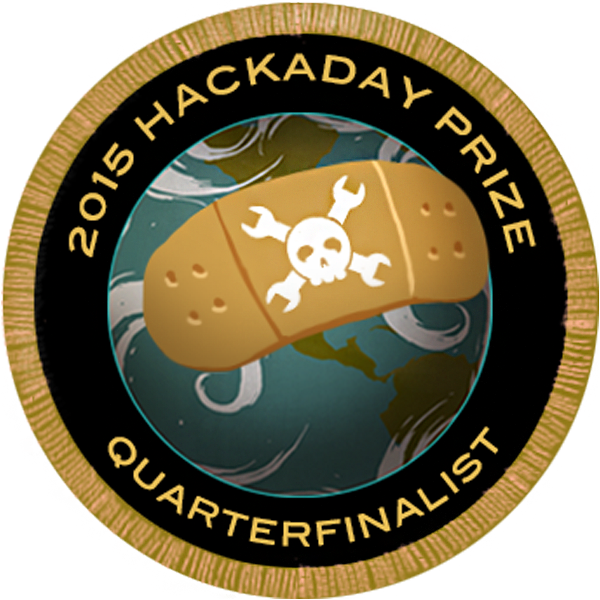 We&apos;ve built robots, invented communications protocols and love to build things. 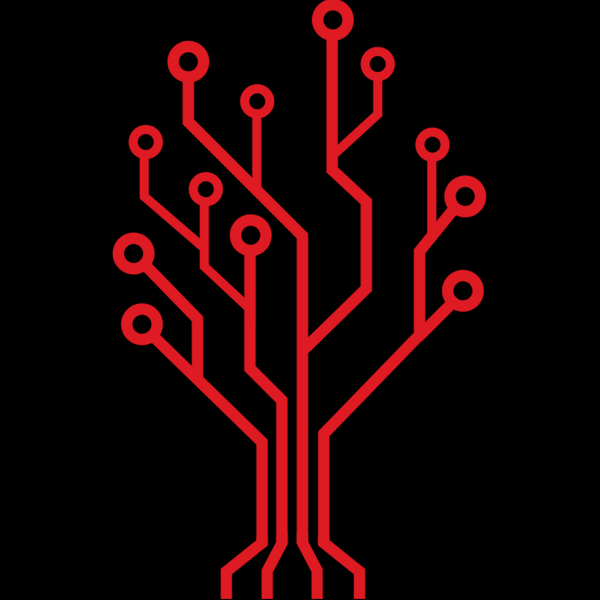 We signed up on hackaday.io to increase awareness, continue to build out, document and get feedback and community engagement around our upcoming product, the Redtree Hydra - which we think tons of people in the Hackaday community will find useful and interesting! We also think that the Redtree Hydra could really change the way robots are built and allow people to get up and running quicker, spend less money and build more amazing robots! A cheap, easy to use mapping drone for hobbyists, farmers, miners, and students. You are about to report the user "Redtree Robotics", please tell us the reason.